Thank you for another month of using your voices to change lives. As you know, the crisis is far from over for Nepal. But we know for certain that your advocacy last month will carry on into the days ahead, spreading hope to many. 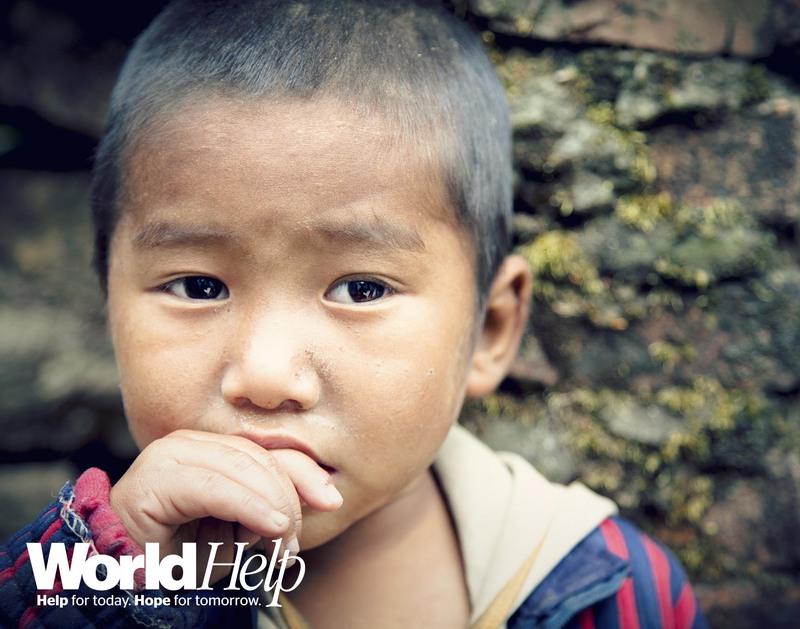 World Help has received nearly $300,000 in gifts toward Nepal relief efforts! Take a moment to celebrate with us how God is using your words to inspire others to reach Nepal with tangible love. Thank you, World Help Bloggers. 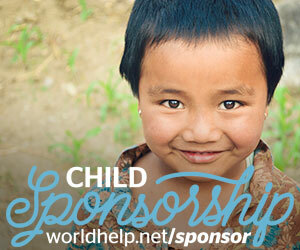 This June, we’ll be kicking off our summer-long child sponsorship campaign called #WhySponsor. 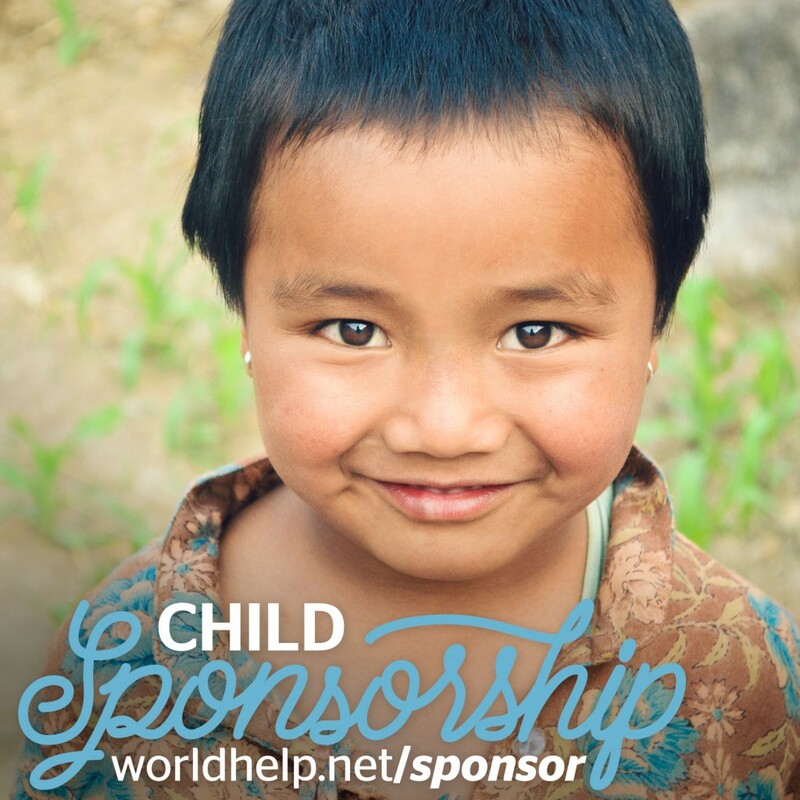 Will you help us connect potential sponsors with children in need? Many of you may remember our child sponsorship campaign from last summer when we shared Development Economist Bruce Wydick’s research for Compassion International. 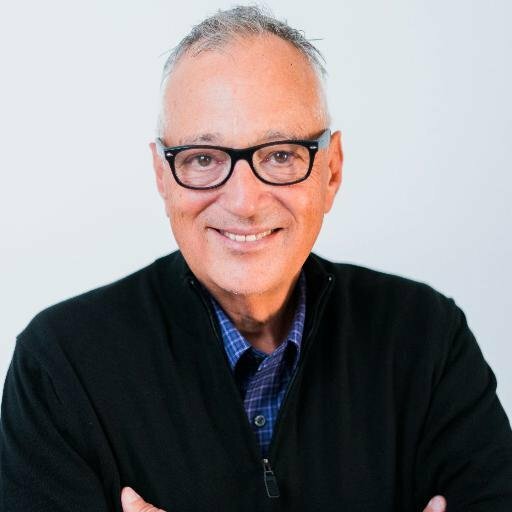 The findings he shared in “Does International Child Sponsorship Work?” are just as relevant today. You may want to glance over the study and be refreshed about the undeniable impact child sponsorship is making worldwide. As you write or share on social media, encourage your readers to learn more about the difference they can make in the life of a child in need. In this month’s resources, we have included several blogs for you to refer to as you write. These stories will give you background about our Child Sponsorship Programs and their benefits for thousands of children around the world. As you advocate, will you also be thinking of blogger friends who may be interested in joining this community? Our voice is growing, and we believe there are more out there yet who are looking for a way to cause change on a global scale! For each month in 2015, we’re exploring what it means to be a Christian humanitarian blogger. In May, we discussed Jesus’ model of true compassion for us. This month, we want to remind you of your God-given influence. We often talk about the “ripple effect” at the World Help headquarters. We believe in the power of influence because we watch it happen on a daily basis. As a humanitarian blogger, your work sends ripples of influence out into your communities. It may start small, but the ripples travel far beyond what we could imagine—your sphere of influence is bigger than you may realize. Though your readers may not be visibly engaged, they are still being exposed to your compassion, to the stories, to the need. These individuals may themselves become a ripple of hope, until finally, someone in dire need is touched. We cannot underestimate the influence that has been gifted to us all. Just a few reminders for our new bloggers . . .
Are you a part of our Facebook community where we share weekly news? Have you snagged your World Help Blogger T-shirt? Get it here! If you haven’t already, we encourage you to request your free copy of Noel Yeatts’ book Awake (in the form below), and join us for our monthly chapter discussion on Facebook. Thank you, team. We’re looking forward to another month of partnering in God-sized tasks that last for eternity! Photos are a great way to communicate the need. We have collected photos for you to download and use during the month in your blogs and on social media.